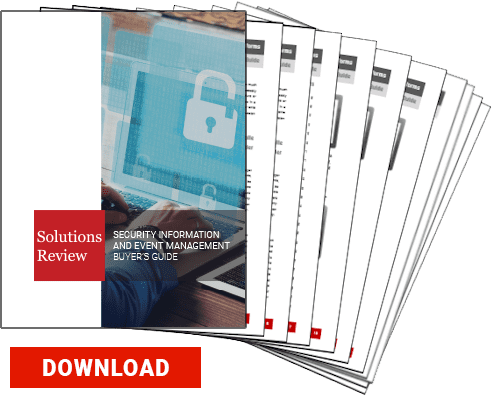 Two experts sit down at the Solutions Review studio to talk about how organizations can better protect themselves from cyber threats using behavior analytics. Previous Previous post: Enterprises! Optimize Your SIEM Today with These Tips!